Oteha Valley Road — McDougall Reidy & Co. Developed under a joint venture between McDougall Reidy & Co, Willis Bond and Haydn & Rollett Construction, the site provides a 4.5 hectare mixed use commercial site in the heart of the developing Albany area. The master plan for the site provides for a range of uses including service retail, trade retail, entertainment, office, hotel accommodation and residential. Two fast food restaurants for Carls Junior and KFC were completed on the corner of Oteha Valley Road and Munroe Lane. 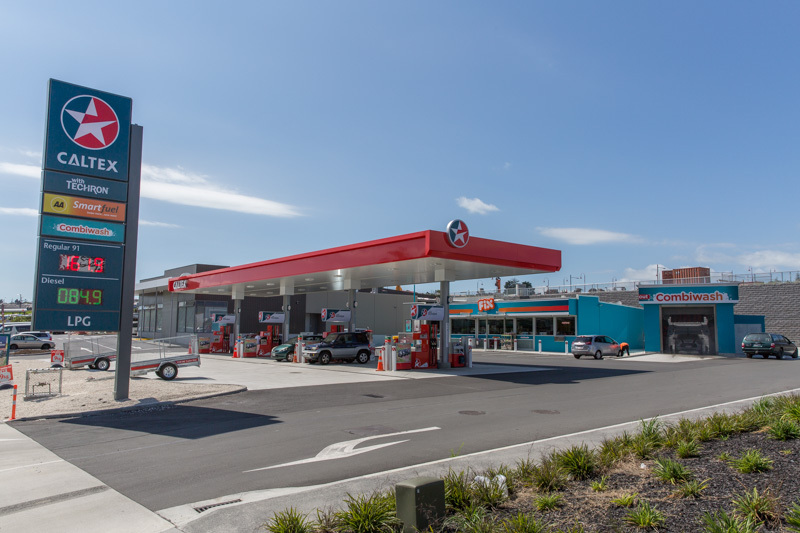 A Caltex Service Station was also constructed on Oteha Valley Road along with a Retail Convenience Centre on the Oteha Valley Road/Cornerstone Drive Corner. All sites have now been sold. Circa $36 million on completion. 34 Edwin Street is centrally located in close proximity to the Mt Eden Village and Maungawhau. This project will include 52 Quest Hotel rooms on the lower levels and 26, 2 and 3 bedroom apartments located on the upper levels of the building. The anticipated completion date is December 2020.